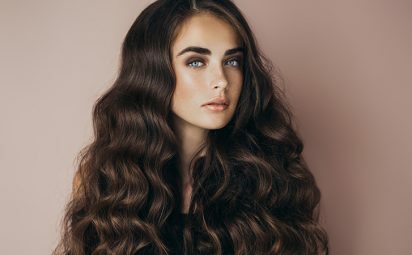 Find out how to detangle hair and our top tips and tricks for softer, sleeker and tangle-free locks. Including shampoo and brushing methods. 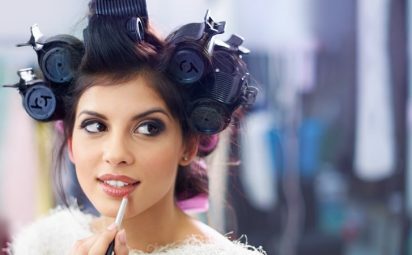 Find out how to use hot rollers, the best hot rollers to get for your hair type and the benefits of using them for achieving volumised curls. 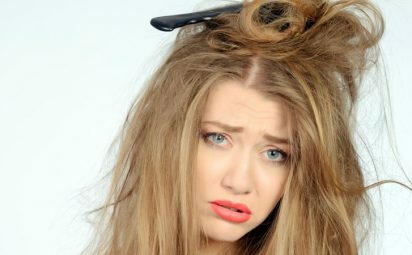 Find out how to straighten hair without heat by reading our top tips and tricks including our favorite product recommendations. 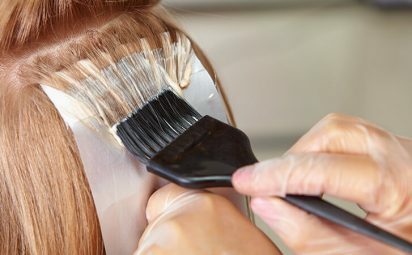 We’ve put together this quick step-by-step guide outlining what you should consider before dying your hair a new color so it won't be an overwhelming. 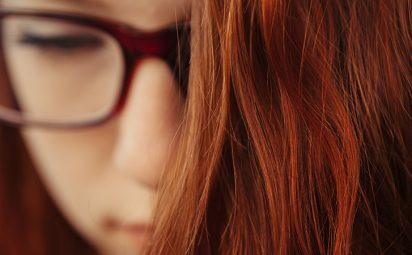 Coloring hair with henna is a safer alternative to using damaging permanent dyes — and gives a lush, deep color to all hair types. Whether you’re off to a music festival or just want to get your locks out of your face, a cute up-do is our favorite style of summer hairdos. Hair envy is real, and it seems like anytime we get our hair cut short, we immediately want long hair again. 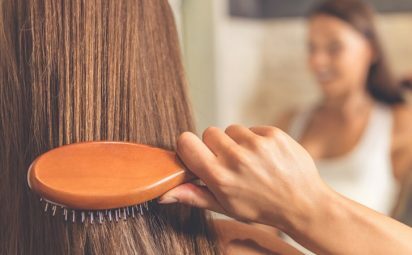 Here's how to make your hair grow faster. 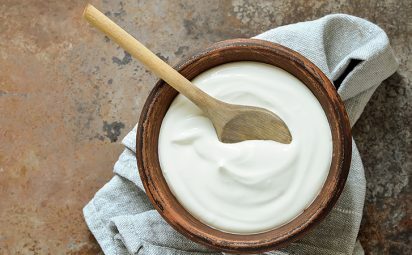 We’ve gathered a DIY hair mask recipe to cater to four different hair needs. Once you try these, you’ll never go back to expensive hair products!